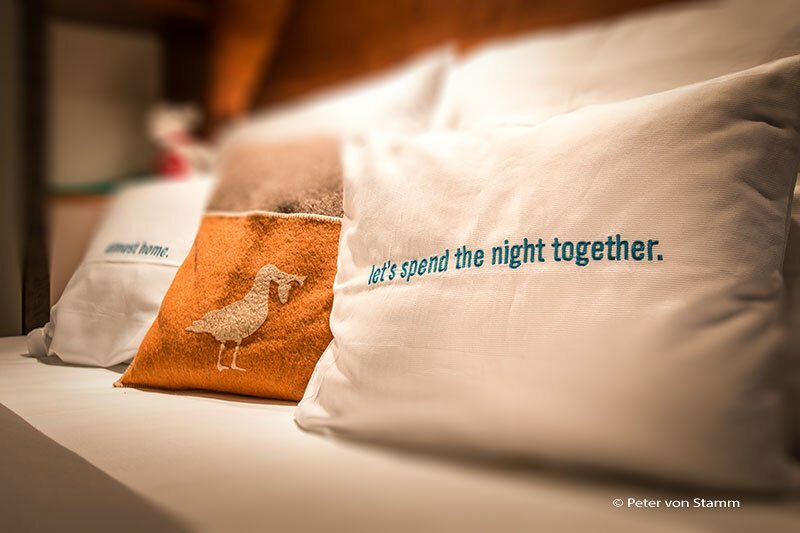 YOTEL announced their foray into the extended stay segment with the launch of the new YOTELPAD brand. 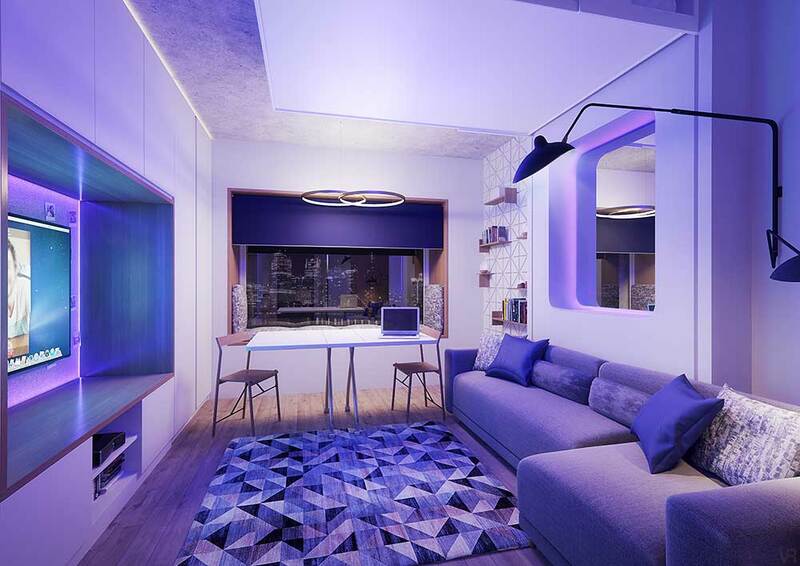 Building on the clever design principles of YOTEL and YOTELAIR cabins, YOTELPAD translates the essence of luxury serviced apartments into purposefully designed compact homes, known as ‘PADs’, fulfilling the requirements of the global citizen at an affordable price. 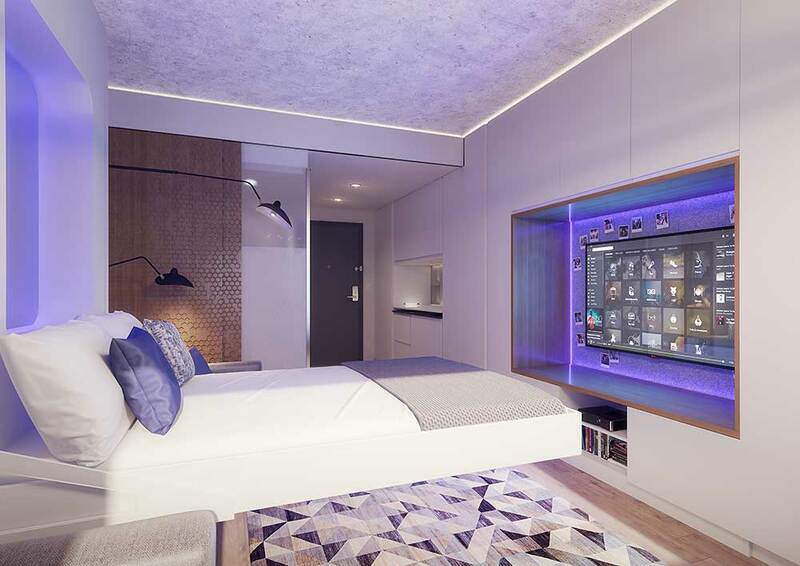 YOTELPAD offers perfectly designed living solutions by optimising space and technology. 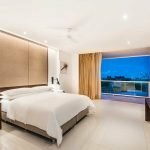 Standard PADs will start from 20 sqm (215 sqft), but larger PADs will also be available and will feature YOTEL’s adjustable SmartBeds™, comfortable work and relaxing areas, luxury en-suite bathrooms, fully equipped kitchenettes and ample storage space. 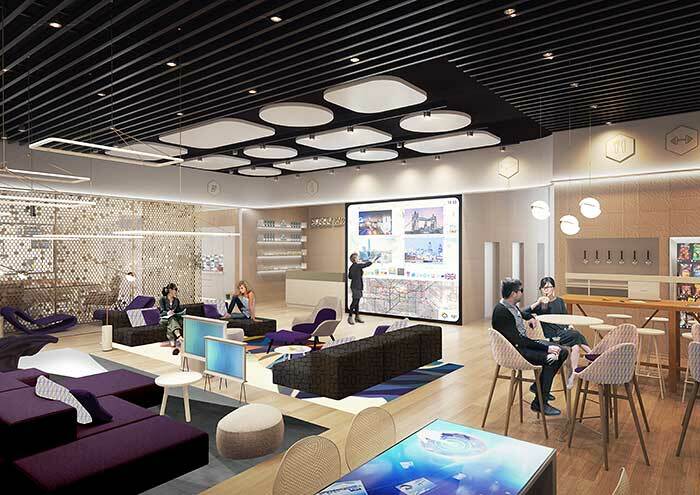 YOTEL’s signature Technowall will enable PAD guests to easily connect and personalise the space to create a homely atmosphere. 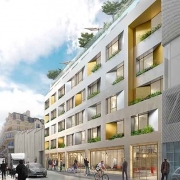 Communal areas and amenities will be programmed to the local environment and can include 24/7 gyms, bike and gear storage, Amazon lockers, laundry, home cinema and library as well as YOTEL’s signature Club Lounge, ideal for co-working, meetings and entertaining friends or colleagues. 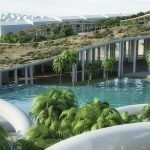 YOTELPAD will launch globally with the five projects already confirmed in North America, Europe and the Middle East. 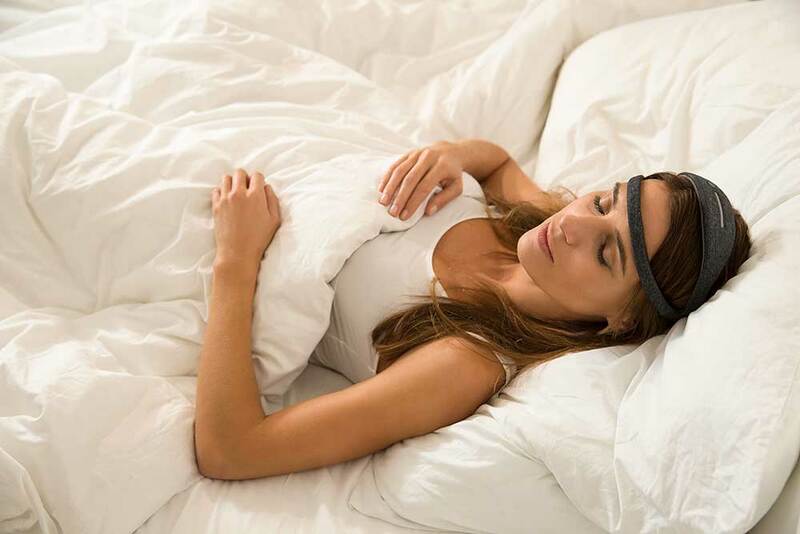 The first two YOTELPADs to be announced are in Park City (Utah) and Downtown Miami. 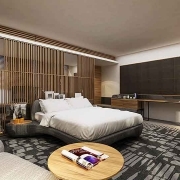 YOTELPADPark City is located at Park City Mountain, the largest ski resort in the US and will be developed by Replay Destinations, one of the most innovative developer of destination resort projects in North America. The second is in Downtown Miami and will form part of a mixed-use development including 250 YOTEL cabins and 208 PADs by the Aria Development Group who focuses on building and acquiring premier residential and mixed-use properties. 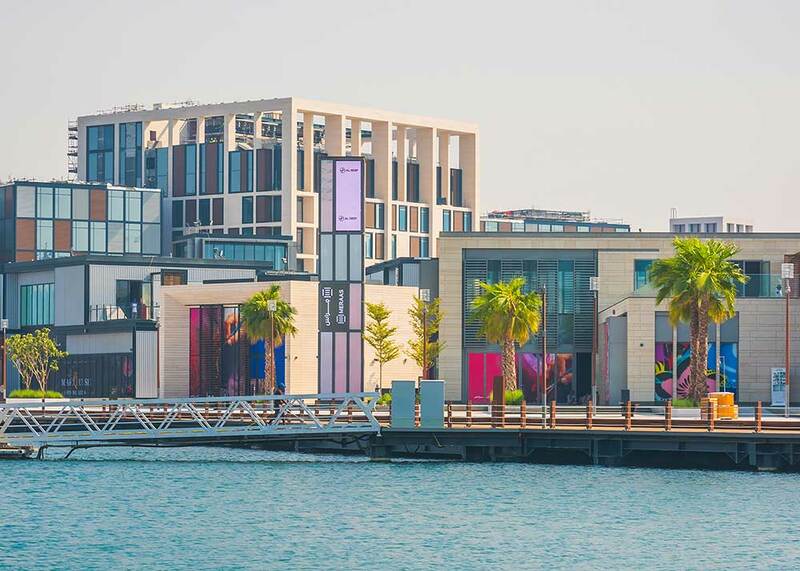 YOTELPAD Park City and Miami will be followed closely by two YOTELPADsin the Geneva Lake region to be developed by M3 Real Estate and YOTEL Dubai in Business Bay, will also feature YOTELPADs as part of their developments.